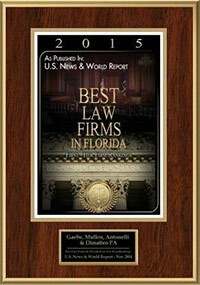 Miriam Merlo, a partner, has been with the firm since 2003. Ms. Merlo has successfully tried a number of jury trials and dozens of bench trials to verdict. 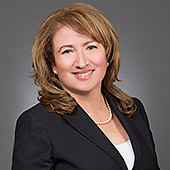 Her practice includes the areas of premises liability, professional liability, advertising liability, condominium and homeowner association disputes, personal injury, first-party construction litigation, sexual abuse cases, and first-party insurance coverage disputes, with an emphasis on SIU work. Moreover, Ms. Merlo’s bilingual capabilities allow her to easily work with both English-speaking and Spanish-speaking clients. Ms. Merlo has successfully defended numerous fraudulent claims against insurance carriers and business establishments that resulted in the dismissal of asserted claims. Many of these resulted in the arrest of the participating parties. She worked closely with the Department of Insurance Fraud Division in the investigation of many PIP claims and her involvement with them assisted her in the identification of potential fraudulent lawsuits. 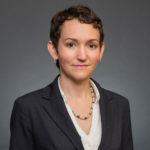 Ms. Merlo has also been involved with the defense of PIP and first party property claims and has kept abreast of the continuously changing PIP statute, tactics and its effects on insurance carriers. 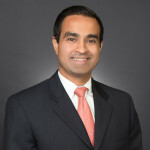 Ms. Merlo is admitted to practice law in all Florida state courts, as well as the Southern and Middle Districts of the United States District Court. She is a member of the American Bar Association (Torts and Insurance Law Section), the Defense Research Institute, the Florida Defense Lawyers Association, the Coral Gables Bar Association, the Cuban-American Bar Association, the Dade County Bar Association, the Dade County Defense Bar Association, and the Florida Bar.